Welcome to Episode 125, Solar Warrior! Bill Nussey is a tinkerer & creator, and founded his first company in High School. He’s spent most of his career as a tech CEO, and has some incredible stories from his time at Greylock and as VP of Corp Strategy at IBM. But his storytelling also extends to writing, and his newest project, Freeing Energy, is one of the best new blogs I’ve had the pleasure to dive into. 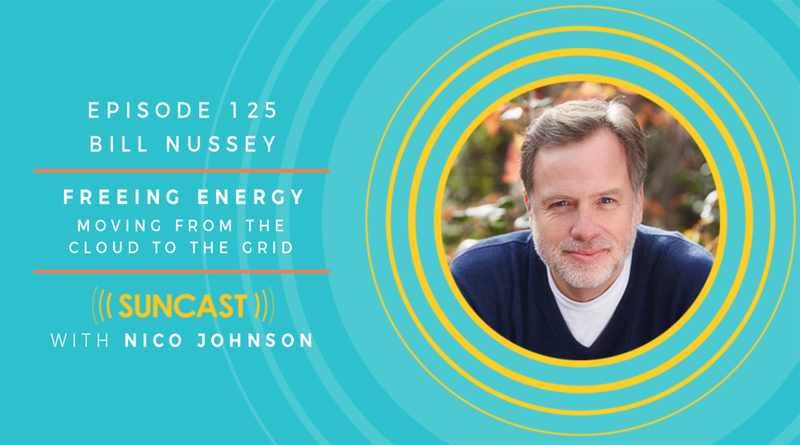 If you’re a fan of Energy Transition show, you’re gonna love Bill. Thanks Andy Klump for the intro to Bill as well!